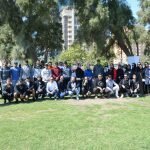 The Information & eGovernment Authority (iGA) organized for its employees a series of sports programs and activities for an entire week. Activities varied from health and nutrition to fitness organized following Authority’s keenness towards strengthening the concept of sport and confirming its importance to the employees. 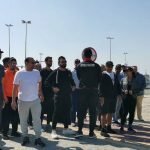 In line with its commitment to implement the directives of HRH Prince Khalifa bin Salman AlKhalifa – the Prime Minister – to assign a half working day so as to celebrate Bahrain’s Sports Day. On such occasion, iGA Chief Executive Mr. Mohamed Ali AlQaed stressed the importance of celebrating such national sports day for the significant role it plays in strengthening health for everyone. Furthermore, he emphasized the importance of dedicating efforts towards the culture of health and follow it as a healthy lifestyle this is a result of direct response and interaction with initiatives launched by His Highness Shaikh Nasser bin Hamad Al Khalifa – His Majesty’s representative for Charity and Youth Affairs, Chairman of Supreme Council for Youth and Sports, Chairman of Bahrain Olympic Committee. These initiatives boost this culture in all individuals especially the youths for their direct contributions in developing their capabilities and positively reflect their production. AlQaed commented on Authority’s keenness to encourage, support and direct its employees to excel in all fields including sports. Moreover, he indicated the numerous initiatives adopted by iGA during the year to encourage employees to follow a healthy diet. Such initiatives included yoga classes, awareness sessions presented by ‘Dr. 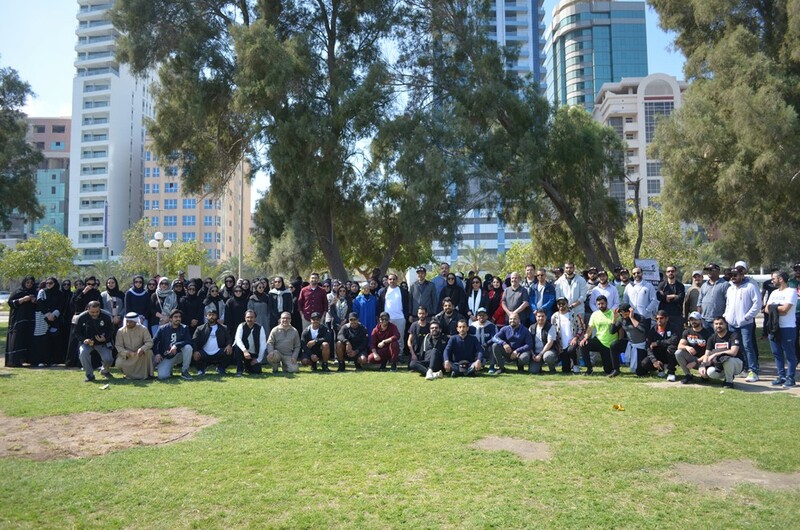 Nutrition’ Center, the ‘Biggest Loser’ competition, which attracted massive participation by iGA employees along with the series of sport achievements accomplished by iGA employee Khalid AlBastaki who was granted several gold and silver medals during the 1st West Asian Weight Lifting Inter Club Championship 2018 held last December in Bahrain. 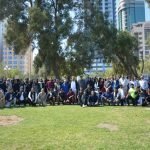 Authority’s sports program includes a series of activities, competitions and sport games for its employees for an entire week which comprised a Walkathon at the Carol Bay and sport consultations along with participation of many specialized trainers from sport clubs to present fitness and nutrition lectures. The lively week also included several lectures presented by Dr. Nutrition Center in all iGA branches together with distribution of healthy fruits and drinks to employees. Coverage and updates of the Sports Day activities can be followed on Authority’s social media accounts @iGABahrain.